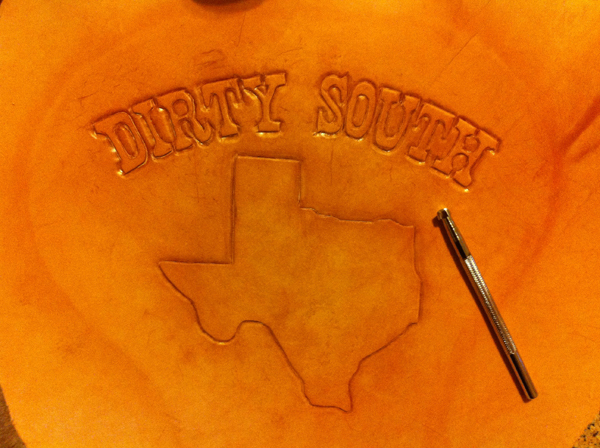 Started messing around tooling leather for the first time for my seat. Its been a trade I’ve wanted to learn quite some time. I went to a guys saddle shop next to our ranch and he made all our saddles and stuff when I was a kid. And since then just wanted to learn it. So I bought some basic tools. I’m no artist when it comes to this but its cool. This is just where I stopped. Still have to finish it!